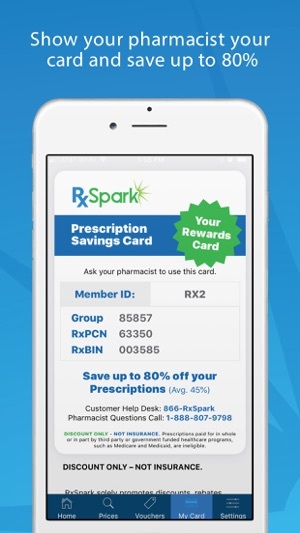 Save up to 80% on your medications with the RxSpark App! It’s free to use and all you have to do to get started is install the app! Insured or not - this app is for you. Did you know that drug pricing can vary significantly from pharmacy to pharmacy? RxSpark helps you compare medication prices at pharmacies near you so you can rest assured you are getting the best price. 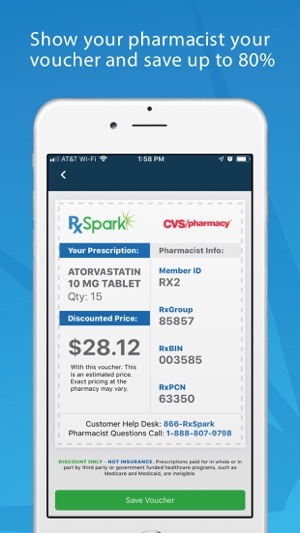 In addition to searching for prices, RxSpark gives you deep discounts on the prescription drugs you need - just show the app to the pharmacist - it’s that easy! RxSpark is 100% free to use and we maintain the privacy and security of your data as a #1 priority. 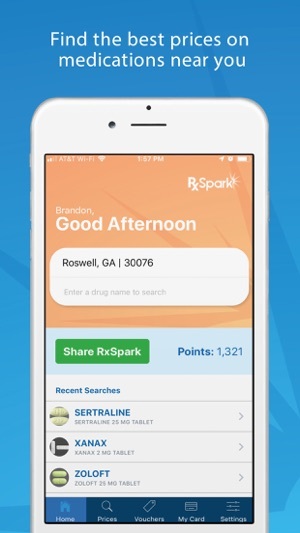 You can use RxSpark for every member of your family to save hundreds or even thousands of dollars per year. 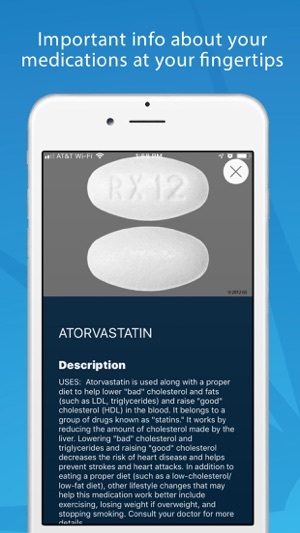 This app is a life saver, I have saved hundreds of dollars on my prescriptions using this app. I previously used the website and now with the app, it makes searching for my prescriptions and finding the best price so much easier! Honestly cannot believe how much I used to spend and the drastic disparity in prices between pharmacies. I highly recommend this app to anyone who is fed up of spending ridiculous amounts of money on their prescriptions. I’ve already saved a bunch of money since installing this two days ago. Literally a life saver!